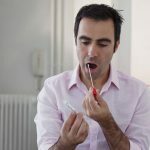 Our ultimate guide to the best DNA tests currently available on the market can help you identify the most suitable DNA testing options tailored to meet your needs and expectations. 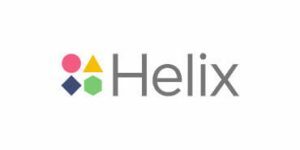 Identify a DNA test or DNA testing provider that meets your needs by browsing different solutions and reading our comprehensive, 100% objective reviews. Purchase the test that best fits your requirements and you will receive a DNA testing kit in the mail a few days later. Collect your DNA sample by following the provided instructions, mail the sample back to your chosen provider, and wait for your results to arrive. Trace your genetic roots and ancestral migration patterns thousands of years into the past. Confirm or refute a paternal biological relationship with 100% certainty for both personal and legal purposes. 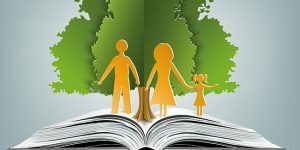 Discover whether you share one or both biological parents with your known or newly-found siblings. 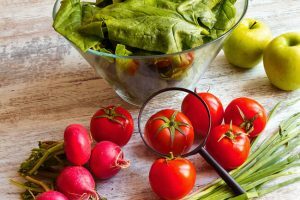 Develop unique dietary, exercise, and weight-loss plans based on your own genetic needs and limitations. Explore your dog's genetic background and create optimal nutrition and exercise regimens for your pet. Follow the origins of your cat's DNA and how they affect his or her health, behavior, and appearance. Contrary to popular belief, DNA testing does not have to be expensive. 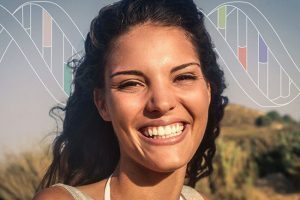 In our guide to the best cheap DNA tests, you can find a healthy mix of budget-friendly ancestry, relationship, animal, and genetic age testing solutions. 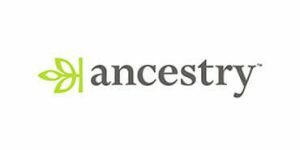 With the rise of commercial genealogy DNA testing, it has never been easier to carve a precise picture of your family’s place throughout history. 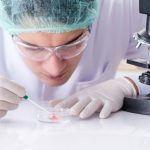 Read all about the best companies to help you uncover your genetic origins. 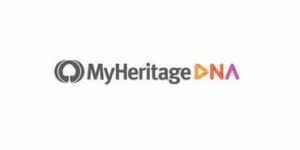 MyHeritage has just released a new feature called AutoClusters that groups different genetic relatives discovered by your DNA sequencing into clusters with the same shared ancestor. 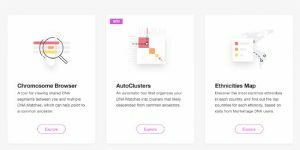 Apart from providing you with a clearer final report, this tech will also give you better explanations of each individual connection. Read more in this article. 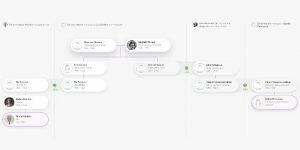 MyHeritage has just introduced a groundbreaking new technology called the Theory of Family Relativity that aims to combine billions of historical records with millions of family trees in order to better explain the biological DNA connections shown by its at-home DNA tests. Read more in this short overview. 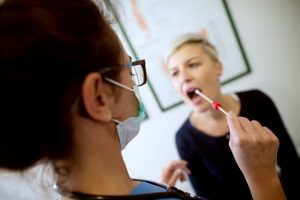 When it comes to genetic science, DNA testing, and genealogy research, Top 10 DNA Tests is a veritable thesaurus of answers to all your burning inquiries. Our highly-versed and professional team is dedicated to making your choice as informed as possible. After thorough practical testing and theoretical research, we've eradicated anything that didn't live up to the highest of standards in the field. So, whether you need a paternity test, a court-viable immigration document, a deep ancestry analysis, forensic reports or a breed-confirmation DNA test for your pet, our DNA testing reviews will help you make the best possible decision.